Specific to the Hoplite Armour, we can say with some authority that it allows the average person to use most of their capacity in delivering a strike to another person with a very high degree of safety for the person inside the armour. 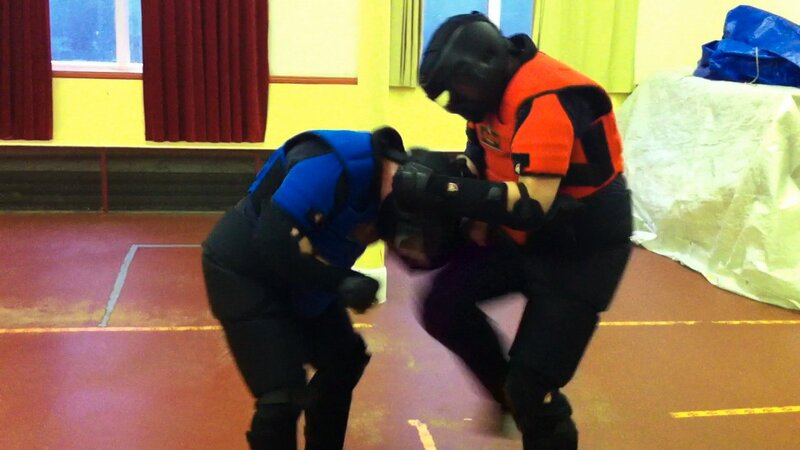 A full Hoplite suit covers the whole body and allows maximum movement potential in all three combative dimensions - standing, clinched or grounded. They will be running the BTEC Level 3 Self-Defence Instructor Accreditation course on July 27th - 29th, 2011. The course will provide progressive self-defence, breakaway and officer safety instructors of all kinds with a framework for teaching self-defence which is legally sound, risk-aware and has a basis in the science and psychology of inter-personal conflict as discussed here on theDynamis Insight Blog.